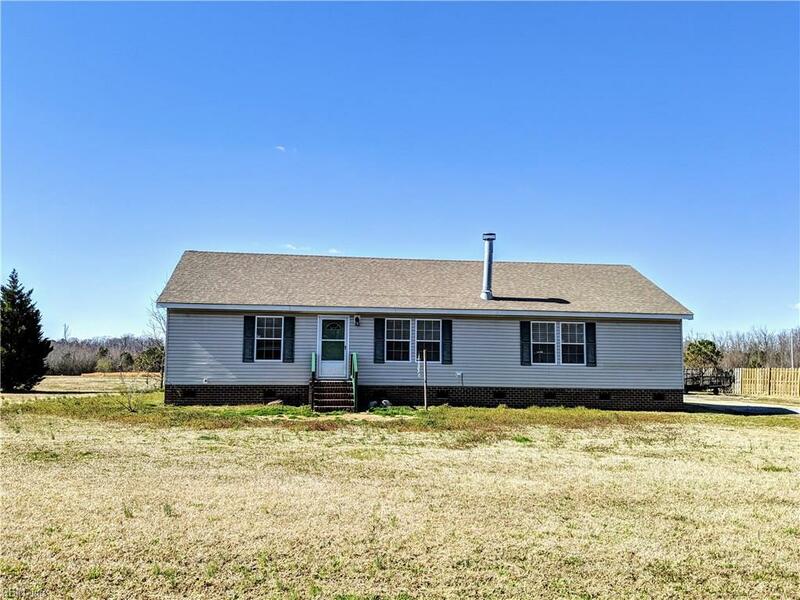 1166 Willeyton Rd, Gates County, NC 27937 (#10244389) :: Abbitt Realty Co.
Come visit this charming 3 bedroom 2 bath home situated on over an acre of land. 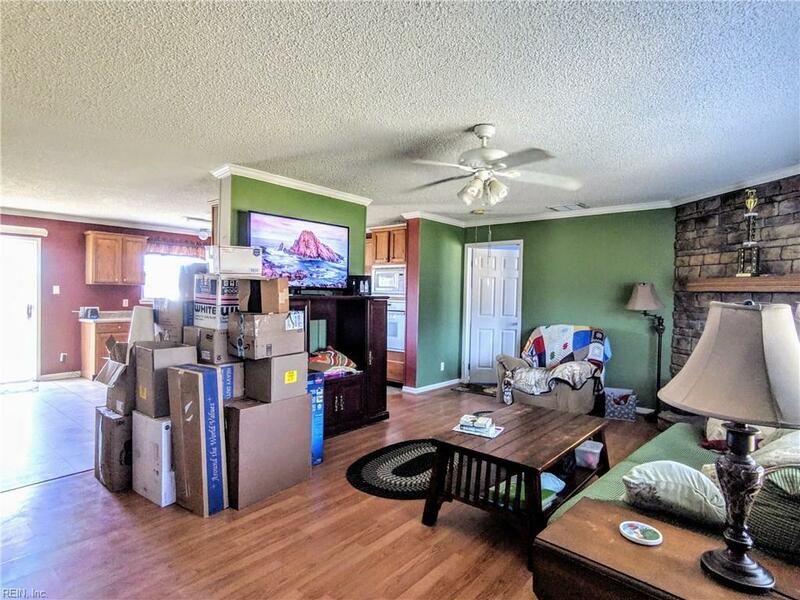 Property has a hugedetached 860 sq. ft concrete floor garage with three roll up doors, regular electric and 220 amp as well. 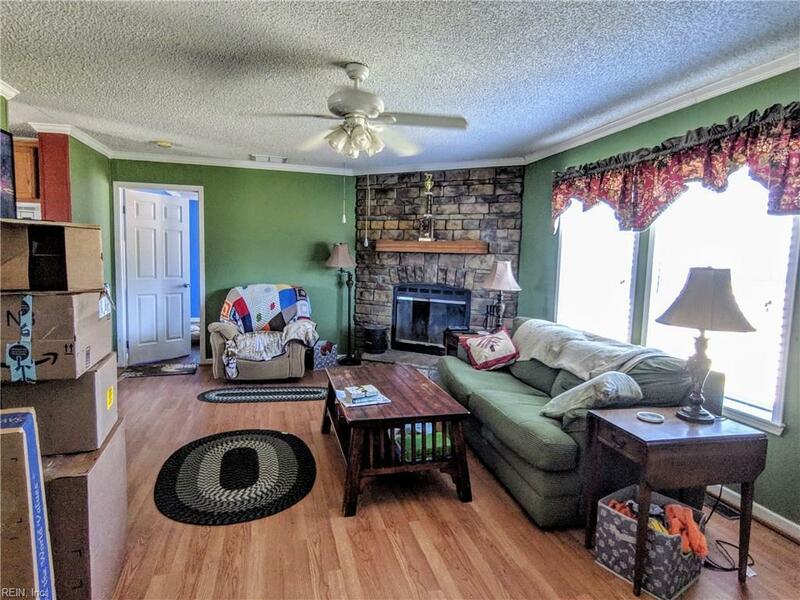 Homehas am amazing master suite with a sitting area for reading or it would make a great space for an office. Its in aperfect location for commuters! Close to Virginia, Elizabeth City and Ahoskie. 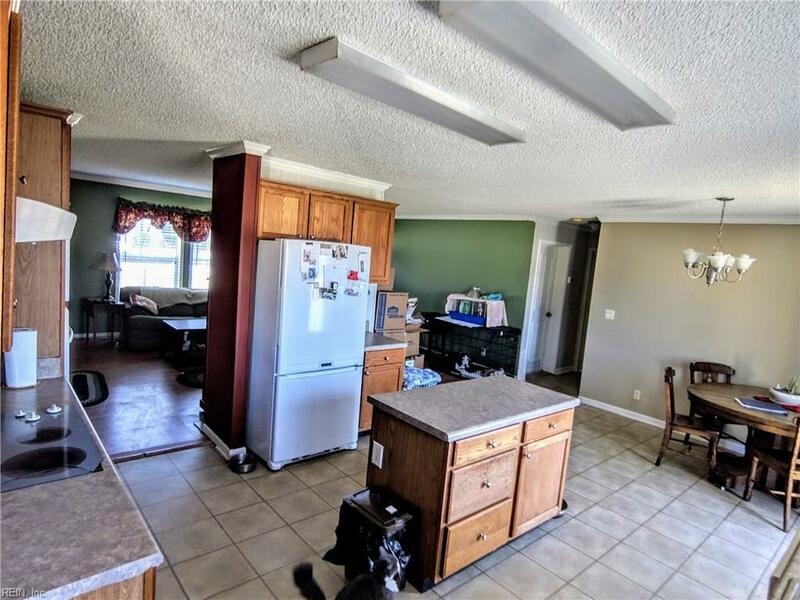 Large back porch for relaxing on.Property does allow horses.